Welcome to Henglizh! Our dresses are all handmade and quality guaranteed! 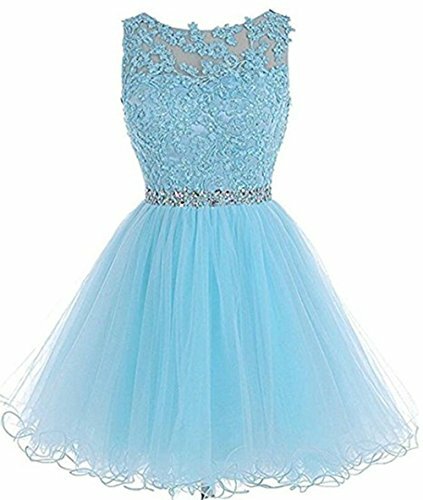 Short Tulle Homecoming Dresses Appliques Beads Prom Party Gowns decorated with lace to achieve an elegant and sophisticated look for prom or other upcoming formal events. Welcome to Henglizh! Our dresses are all handmade and quality guaranteed! 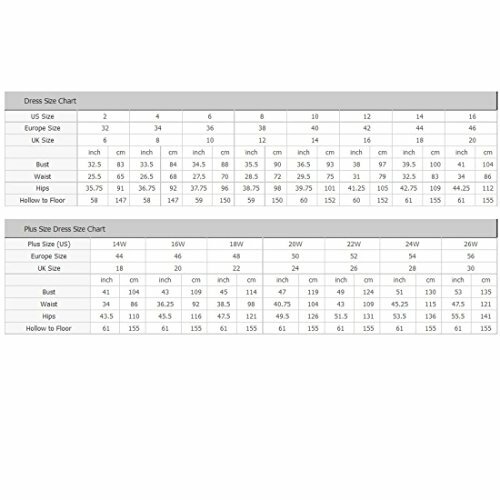 If you are not sure about your size according to our size chart, you can send us your detailed measurements as list. 1.The color may be a little different due to the effect of light and monitor setting. 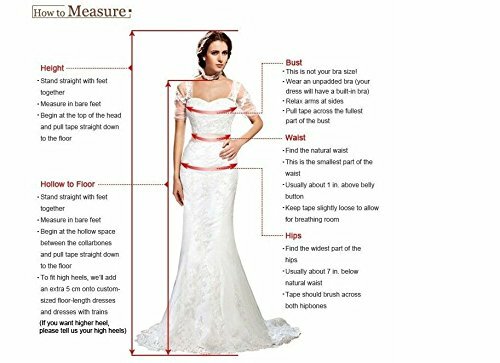 2.All Measurements Are Approximate Quoted, Lengths Are From Shoulder To Hem. There is maybe 1~2 cm deviation exists due to different measuring way, Please understand! 3. Packaging: Our dresses are folded for faster shipping. Please use iron to remove any wrinkles upon arrival. Making and Shipping Service: Tailoring usually 7-10 days. It usually takes about 3-5 business days via expedited shipping, and 7-15 business days via standard shipping. If you are in urgent need, please choose the EXPEDITED SHIPPING and send us the EXACT DATE NEED TO WEAR, we will provide rush service. 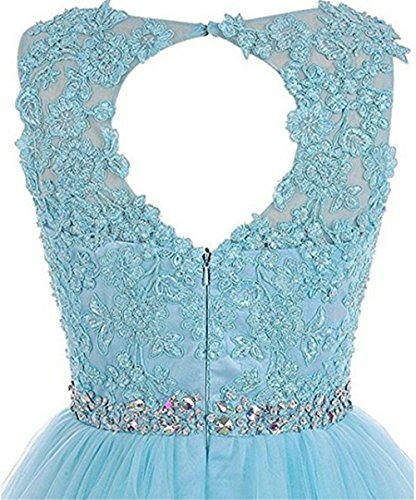 100% Hand Made,New&High Quality,Scoop Neckline,A Line Silhouette;Gender:Womens,Teens/Teenager girls;Decorated With a Detachable Beadings/Sequins/Lace;Mini/Short Length Long Lace Dress,Zipper Closed Back. Our Size Is Smaller Than US Size.To help you select, we insist you ask a dressmaker take exact measurements According to Left Picture.Here is our advice about choosing size:1)If the dress is closed by zipper, we advise you choose 2cm more than your actual measurements,in case it is small.2)If it's closed by lacet, you can choose within 1~2cm range,due to the size can be adjustable a little. The color may be a little different due to the effect of light and monitor setting. 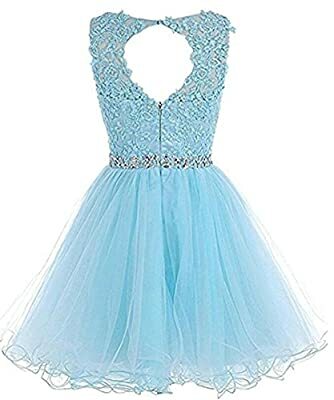 Perfect For Wedding,Evening Parties,Gala and Other Formal Special Occasions,Such as Military Balls,Senior Prom Homecoming,Graduation Celebration Party,Ceremony,Red Carpet,Carnival,Pageant,Stage Show Performance,Mitzvah,Baptism,Quinceanera,Banquet,Reception,Cocktail Party,Black Tie Affair,Fancy Dinner Date. About Delivery: If your choose the Standard service, it usually takes 15-25 days to arrive at you by E-packet; If you choose the Expetided service, it only takes 3-5 days to arrive at you by DHL/UPS/Fedex.